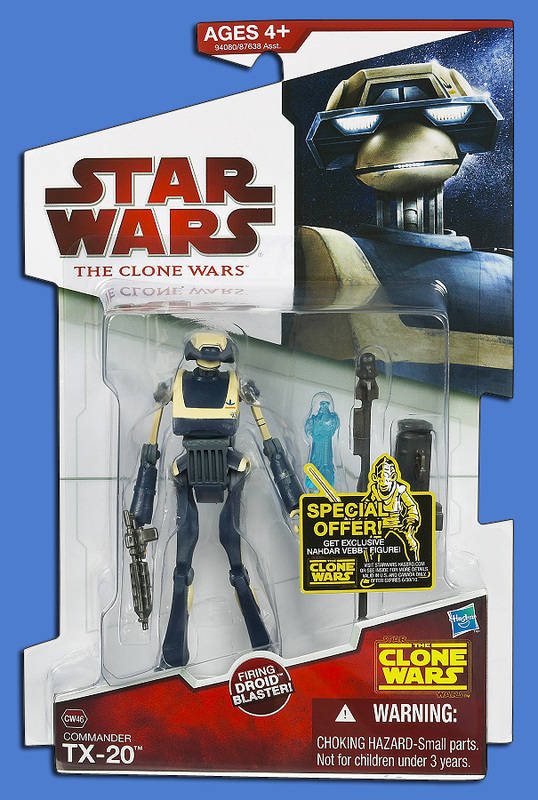 It looks as though we are going to be getting some goodness next year with The Clone Wars line. 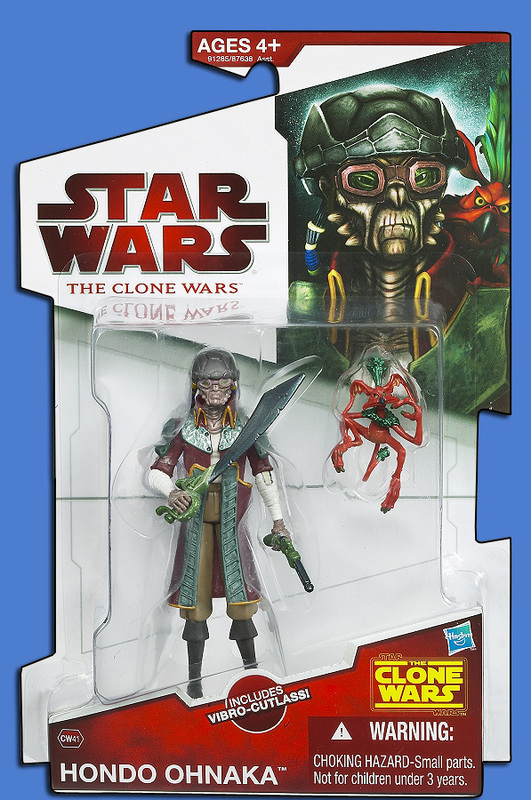 Hasbro just confirmed that they will be giving us Commander Bly, Aayla Secura, Hondo the Weequay Pirate and a mail-away Nahdar Vebb!!!! 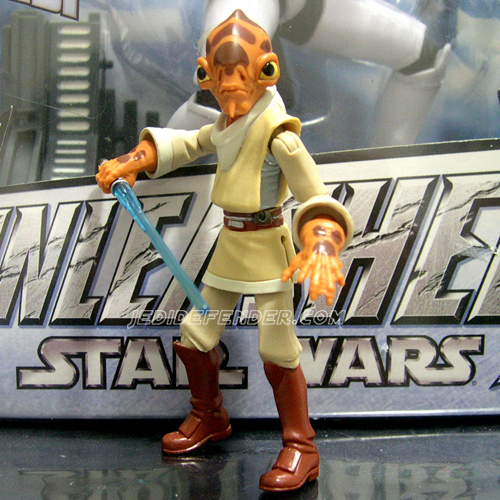 I am diggin' these new figures... Aayla and Hondo look especially cool. 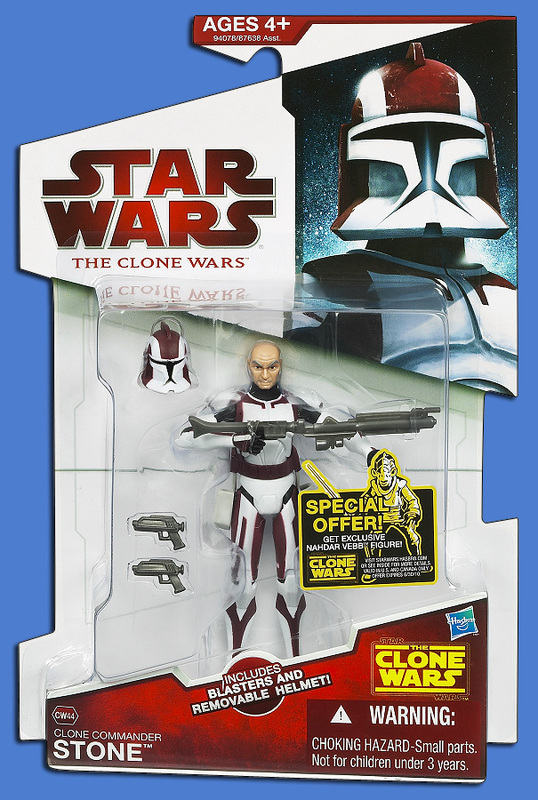 Bly is another must get clone too. Thi-Sen looks amazing!!! Great pics Master Fisto. Courtesy of Rebelscum. I am chomping at the bit to get that Sidious figure now! 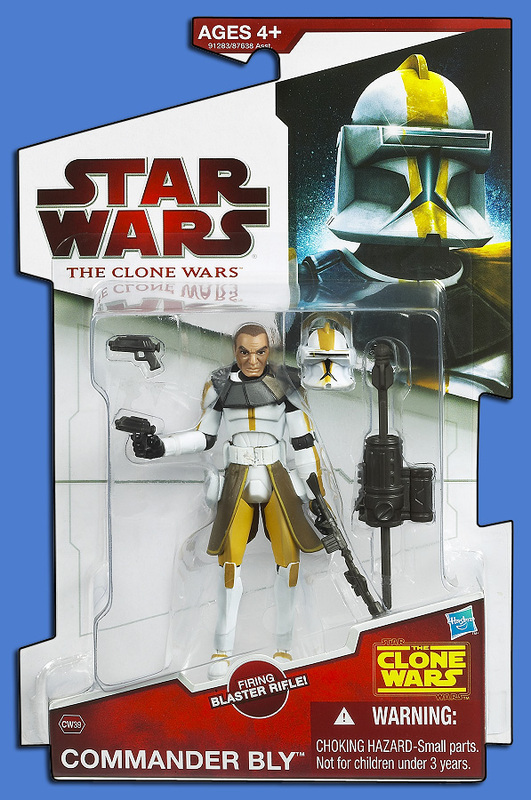 Clone Commander Stone is not on Wookieepdia, has he been in any of the episodes yet? He has cool paint. 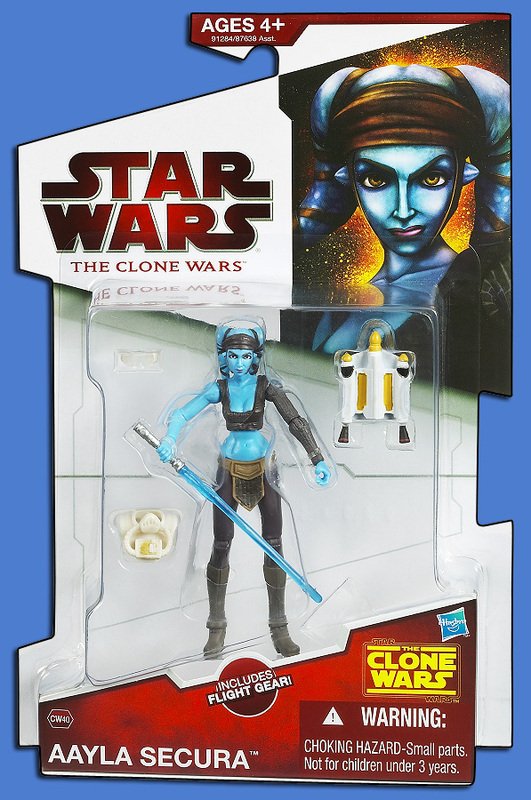 Aayla, Bly and Stone I will probably get. Actually I can't wait for Aayla! Stone was in the 1st season episode called "Gungan General." Very cool wave, now all we need is the Snow Rex, and Obi-wan, and Senator Riyo Chuchi. Also wouldn't mind some Talz Warriors on narglatches. If I am not mistaken, it looks like Nahdar has articulated knees! I love this figure!!! 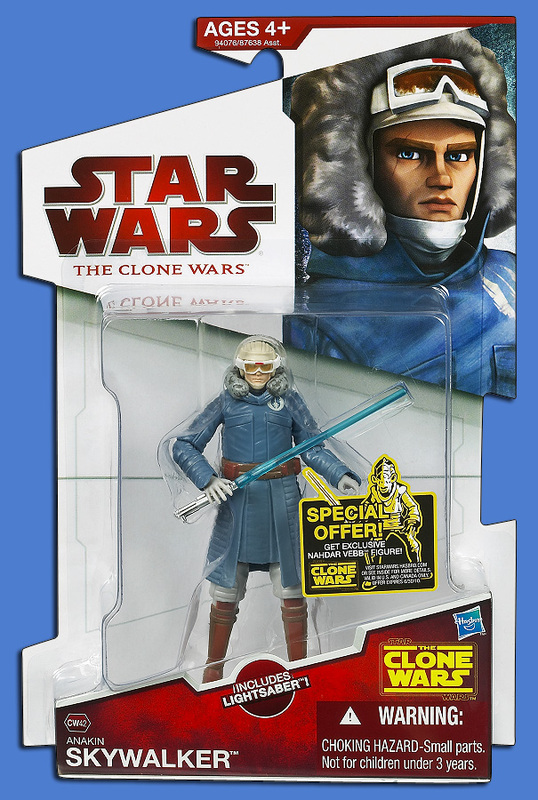 He may be my favorite TCW figure so far. I am really excited they are releasing this figure... He looks awesome. Awesome will have to send away for a couple of him.